When new risks to public health increase, the Wadsworth Center finds new scientists to address them. 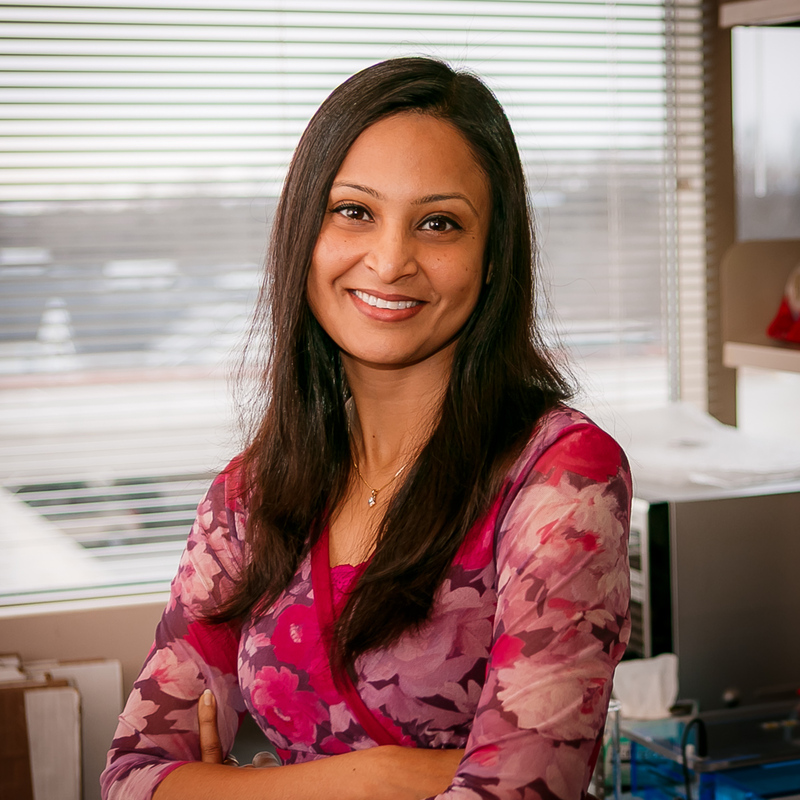 One of the newest is Pallavi Ghosh, Ph.D., who joined the Wadsworth Center as a new researcher in November 2014. Her target: Multi-drug resistant strains of tuberculosis (MDR-TB). Ghosh received her Ph.D. from the Center for Cellular & Molecular Biology at Hyderabad, India. She did her post-doctoral work at the University of Pittsburgh and then worked there as a research assistant professor, where she started her independent research on stress resistance in Mycobacteria, the bacterium that causes TB. Mycobacterium tuberculosis has proven to be a phenomenally successful human pathogen, infecting one-third of the world’s population. While most of the tuberculosis cases in the United States are now imported, over the last five years New York has averaged more than 1,000 cases per year (ranking third nationally). Most disturbing is the increasing shift to multi-drug resistant strains of TB. Not only is drug-resistant tuberculosis a significant public health issue, but it also represents a huge financial burden – treatment for a single patient with MDR-TB is estimated to cost more than $250,000. Ghosh’s laboratory studies the regulatory networks that control resistance to a variety of environmental stressors, including resistance to antibiotics. The networks act by controlling which genes are turned “on” or “off” during bacterial replication. Although a number of regulatory pathways have been described to account for the observed drug resistance, the mechanisms that control the expression of genes remain poorly defined. The ultimate goal of her laboratory, using a combination of biochemical, genetic and genomic approaches, is to identify novel drug targets that not only allow for a shorter duration of therapy but also treat MDR-TB.